Posted in: 1 Pageant Pages, 2 Shout-out-Looks. Tagged: Laoag City, Miss Grand International, Mister Grand International 2017. If there is a Miss Grand International incepted and based in Bangkok, Thailand, will a Mister Grand International be closely following behind? You bet it will. The only difference is that the male version of the competition is owned by a different group and will originate in another part of the ASEAN region – the Philippines perhaps? And to be inaugurally hosted in Laoag City, Ilocos Norte? 1. 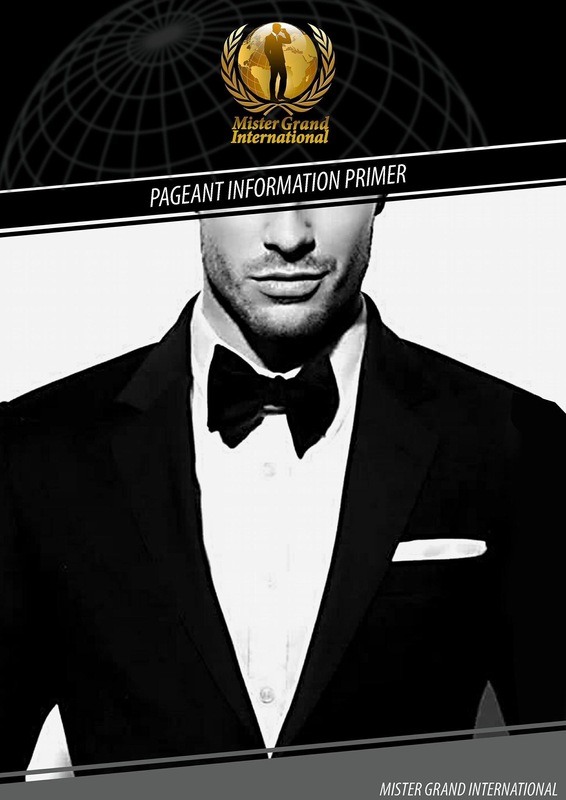 Mister Grand International is a pageant for men in the world that mainly focuses on its thrust, as the agent for humanitarian causes to the mankind of today. All segments will make this contest very challenging and entertaining, because it combines education, entertainment, and compassion into one umbrella. The main objective of this contest is to produce a winner with high morale, in the affairs of social reform and human welfare. As citizens of the world, it is high time that we take the lead in helping each other. 2. This contest has two main concepts namely: Charismatic, and Compassion. The winner of this contest must meet two criteria. CHARISMATIC man should be charming and have a good mindset and able to respond in issues facing human welfare and social reforms. COMPASSION means a winner must have the soul of humanity to assist and help our fellow human beings. 3. The first edition will be held to the most progressive province from the North of the Philippines and the home of the great leaders, Ilocos Norte. All contestants from around the world will be fetched at the Ninoy Aquino International Airport. The contest will have the concept ranging from the opening activity, until the finals night. Almost all of the pageant activities will be held in Laoag City, the capital of Ilocos Norte. 4. 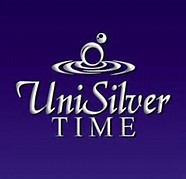 Some very interesting sessions of this event are photo shoots in different places, formal wear, swim wear, national costume parade, speech competition, talent show, and the main highlight, “advocating human welfare” will be a special segment as each of the candidate will showcase their respective advocacy for humanity. 5. 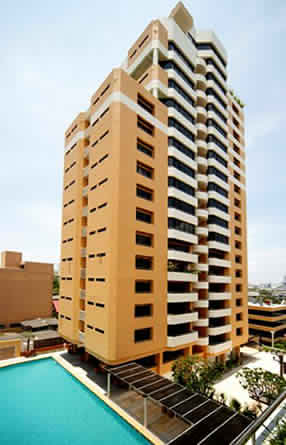 The winner of this contest will stay in an exclusive apartment in Manila during his reign and will undergo several sessions, such as photo shoots, ramp modelling, fashion shows, TV commercials, speaking engagements, corporate visits, and humanitarian activities from the Philippines and from our partners around the world. Posted in: 1 Pageant Pages, 2 Shout-out-Looks. Tagged: Bb. Pilipinas 2016, Jennifer Hammond, Kylie Verzosa, Miss Grand International, Miss Intercontinental, Miss International, Nicole Cordoves. October 16, 25 and 27 are extra-special dates for Bb. Pilipinas 2016 titleholders and Aces & Queens beauties Jennifer Hammond, Nicole Cordoves and Kylie Verzosa. All armed, dangerous and beautiful! Jennifer wages battle in Colombo, Sri Lanka first for Miss Intercontinental 2016 on October 16. More than a week after, Nicole will blaze through Sin City strip when she competes in the finals of Miss Grand International 2016 happening in Las Vegas, Nevada. 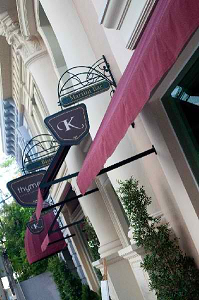 And two days after, Kylie will do her absolute best to nail our 6th Miss International crown in Tokyo, Japan. Posted in: 1 Pageant Pages, 2 Shout-out-Looks. Tagged: Miss Asia Pacific International, Miss Earth 2016, Miss Global, Miss Grand International, Miss Intercontinental, Miss International. It will be a merry month of pageantry starting the 2nd half of next month. 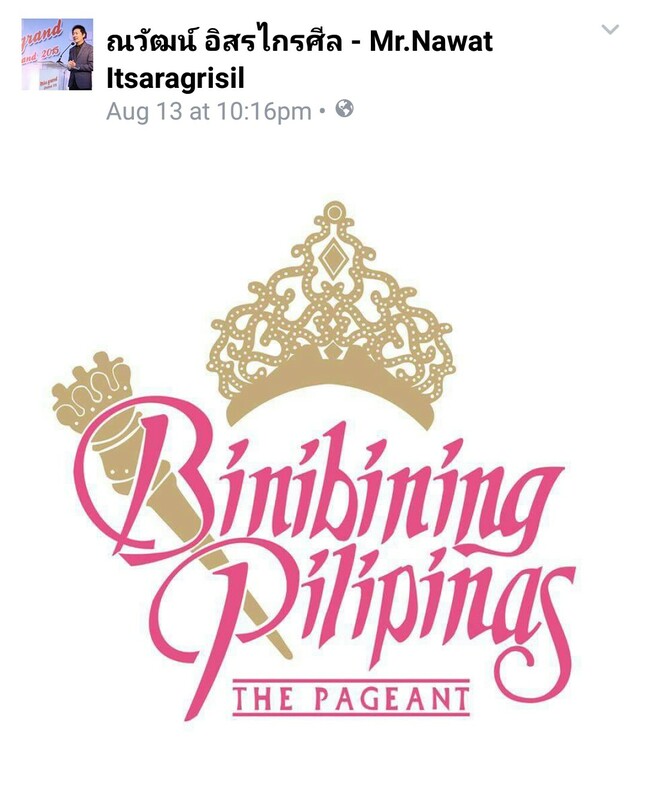 Four major beauty pageants will have their Grand Finals in almost quick successions. October 16 will see Valentina Rasulova of Russia handing over the Miss Intercontinental crown to her successor at the Stein Studios in Colombo, Sri Lanka. Jennifer Hammond will be our bet. And then on October 25, Claire Parker of Australia will be next in line to relinquish hers at the Westgate Las Vegas Resort and Casino during the lavish climax of Miss Grand International 2016. Nicole Cordoves will seal our fate in this one. 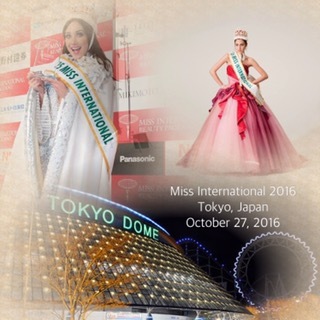 Two days later, or on October 27, all roads will lead to Tokyo Dome City Hall in the Japanese capital for the elegant affair that is Miss International 2016 where Edymar Martinez will find out who’s next. This is Kylie Verzosa’s date with destiny. And finally on October 29, Angelia Ong will see if a back-to-back-to-back is even possible with Imelda Schweighart representing the Philippines in Miss Earth 2016 which will culminate in the Coronation Night at the SM MOA Arena. 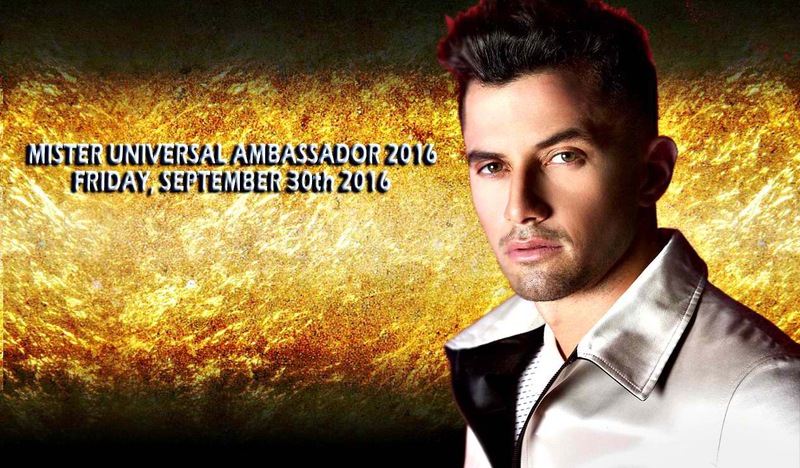 And if these details are not enough, a big male pageant will have its big event in Surabaya, Indonesia for Mister Universal Ambassador 2016 – not next month but on September 30 – just over 15 days from now! Gentlemen of the Philippines – Universal Ambassador 2016 Andrea Biondo will try to win our first in this Indonesia-based advocacy-oriented male contest. Posted in: 1 Pageant Pages, 2 Shout-out-Looks. Tagged: Beauty with a Purpose, Cordaid Global Fund, Julia Morley, Megan Young, Miss Earth, Miss Grand International, Miss Intercontinental, Miss International, Miss Supranational, Miss World, Miss World 2013. There has never been a better time for pageant charity to fluorish than 2013-2014. With Miss World as the undisputed global leader in fund-raising for all of its Beauty With A Purpose projects in different countries, Miss Universe has also teamed up with Cordaid Fund and kept Gabriela Isler busy with other worthwhile endeavors as the reigning winner. If there’s one cause both pageants need to be united in, it is in using their platforms to be of service to those in need. And in this day and age when international beauty pageants have sprouted like wild mushrooms in just about every shape and size, it has become a must for every organizer to add more substance to the competition, and not just focus on profits from sponsors, beauty merits, flashy national costumes and whistle-bait figures. It’s like successfully selling an expensive gadget to an individual and adding an effective post-sales service element. The usefulness of a winner needs to be maximized by putting up genuine humanitarian projects for the underprivileged sectors of the world. Miss World 2013 Megan Young during the orphanage visit in Haiti that preceded the accident that seriously injured Julia Morley. While Miss Earth has already found its environmental niche (and only needs to further strengthen its worldwide reach by decentralizing the ecological advocacies), Miss International has yet to find its voice in the woods of humanity. Love and peace in every culture is so broad a mission to even crystallize any significantly tangible output. 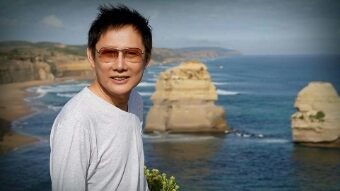 Perhaps, I can take the liberty of assigning important causes to each major beauty competition to heighten the level by which their respective power and platforms are utilized by the great many. Miss Universe 2013 Gabriela Isler with the children of Coron, Palawan during her Philippine visit. Miss International can start with initiating drives to help eradicate global hunger. Miss Supranational can come up with causes that would help in youth development and the rehabilitation of misguided young ones. Miss Intercontinental can concentrate on the protection of the rights of women and children. And instead of espousing anti-war ideals that some individuals are not convinced of, Miss Grand International could help raise funds that can be used in clinical research for deadly diseases and patient services. Posted in: 1 Pageant Pages, 2 Shout-out-Looks. 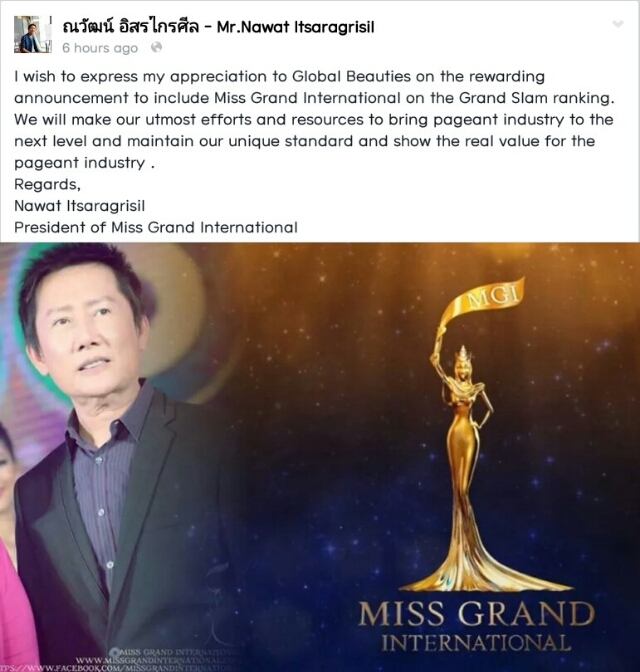 Tagged: Global Beauties, Miss Grand International, Nawatt Itsaragrisil. Mr. Nawatt Itsaragrisil must be in Cloud 9 after the announcement. Not that most of you, dear readers, will jump for joy with this latest development, but it still merits being blogged about. 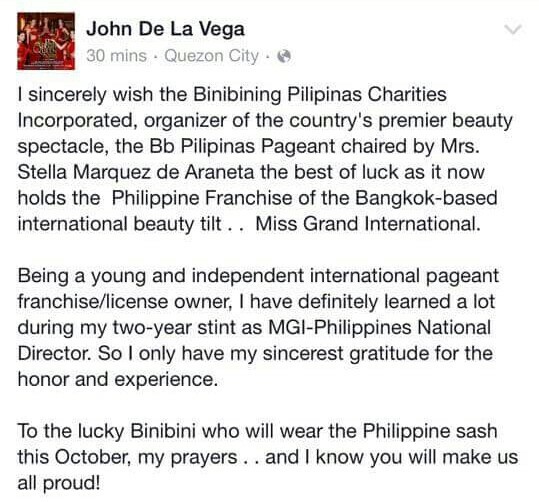 Miss Grand International, as announced by Global Beauties, is now formally installed as a Grand Slam Pageant. That only means points will already be earned by the countries of the candidates who placed in the recently-concluded sophomore edition of the anti-war beauty pageant. It will join the group presumably as a junior member of sorts, way below Miss Universe and Miss World, comfortably behind Miss International, and trailing Miss Supranational by double margins.